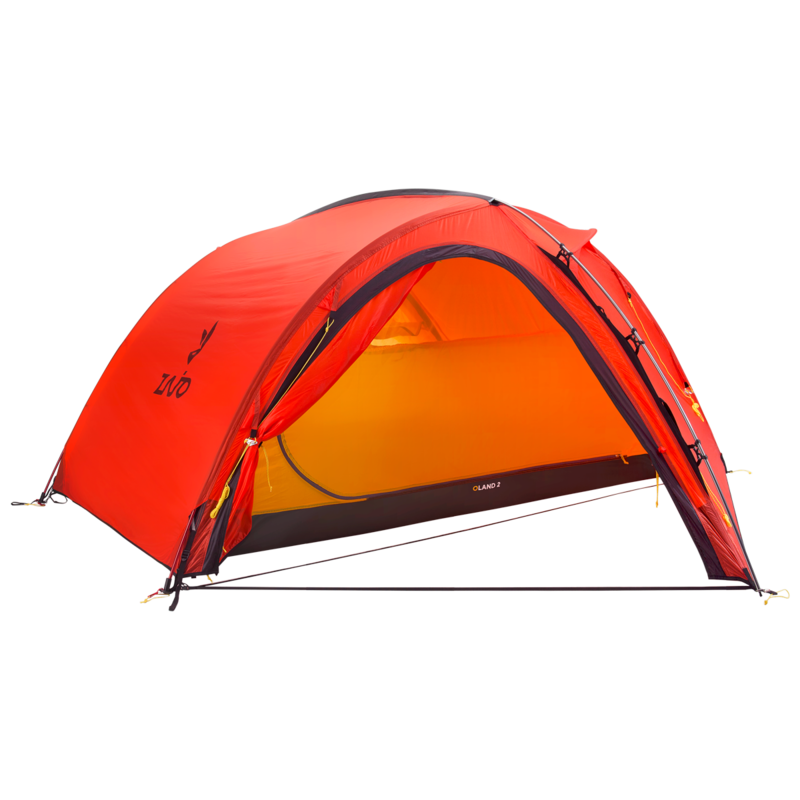 It is fully featured, pitch quickly and easily, and offer plenty of space without a huge weight penalty, making it appealing to a wide range of outdoor enthusiasts. Two doors, two generous porches and large rainproof mesh vents that are accessible from inside, add to its three-season suitability and it is quick and easy to pitch thanks to using double clip-on hooks and Fast-Foot cups on one side. 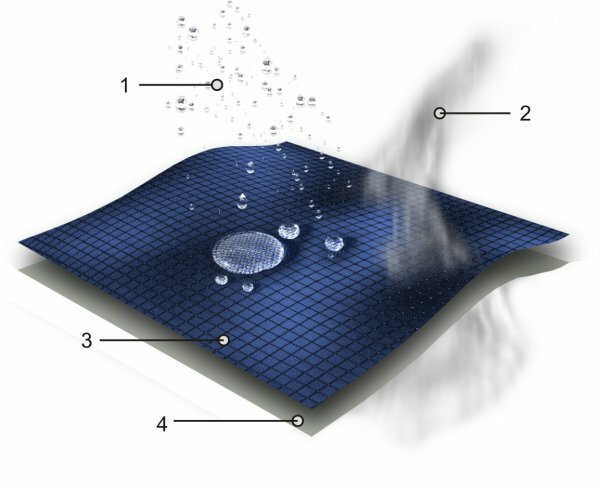 water repellent inner tent and 40D nylon ripstop flysheets with a silicon external coating and PU internal coating makes this tent technical and lightweight.